Like how interiors vary, even gardens come in different designs. There are modern gardens, contemporary gardens, Zen gardens, stone gardens, and many others. While some people just make gardens merely by using plants, others really make sure that they place not just plants but also other features that would help them achieve a visually appealing garden. This is possible even with a little budget. If you want a neater garden with lesser accessories on it, you can opt for a Zen garden. Zen gardens look peaceful and organized. They use minimal designs to avoid looking fussy and cluttered. But some Zen gardens would also contain lots of decorations and plants. 1. Know size of garden. The first thing that you need to consider is the size of your garden. Decide if you will occupy your entire yard for your Zen garden or you merely want to create a small one for your table. Zen gardens can actually be created as a desktop garden. But you can also create one in your backyard. 2. Have mold for sand. Most of the time, Zen gardens are dry landscapes. That is why, you would need a lot of sand for it. Although, these days, there had been other additions to Zen gardens already. The mold depends on the size of your garden. 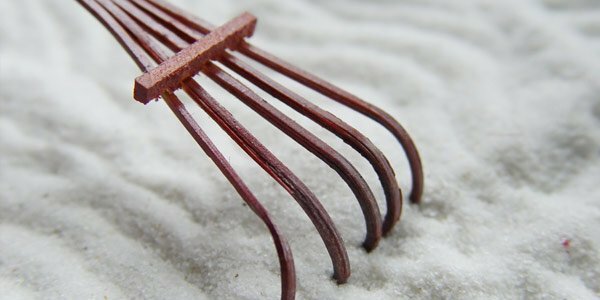 Make use of wood to make the mold of the sand. This is to ensure that the sand won’t scatter and go to any places. You can notice that most Zen gardens have raked sands. Create curving strokes to represent water ripples. Use your creativity in creating those ripples. Use a number of patterns in doing that. Rake it in three to four inches deep to create an optimum effect. The good thing about Zen dry landscapes is that you can change the look of it anytime you want to. 4. Use stones and pebbles. Get some stones and pebbles which you can add to your garden. This is one way to attain a Zen look. But make sure that you arrange them well. Submerge large rocks in the sand. Do not place too much of them so that the area won’t look cluttered. You can place them off-center. There are different Zen features that you can use. That could be a stone lamp, a statue and anything that you can add that is visually appealing. Even rock boulders will do. Just see to it that your organization and arrangement of these items look good. 6. Add plants and paths. You can also add some plants in your garden. Plant some bright yellow blossoms to suggest yang energy. Dark green plants are also needed to balance it for it means yin energy. Although some Zen gardens are merely stone gardens, there are still some that fill it with plants and trees. Create paths in your garden. This will lead your visitors to whichever area in your garden. You can use rocks, stones and greens as borders to a wooden garden path in order to create harmony. Add some light to your garden. This can make it look interesting during the night. Also, the lights and shadows it can create will make it look even lovelier. This will also let your garden standout. Not all Zen gardens are totally dry. Some would add some water features or even place their Zen garden near existing ponds and other waters. Water gives positive energy and would even let the positive energy stay in it. That is why it can also be a good feature in your Zen garden. 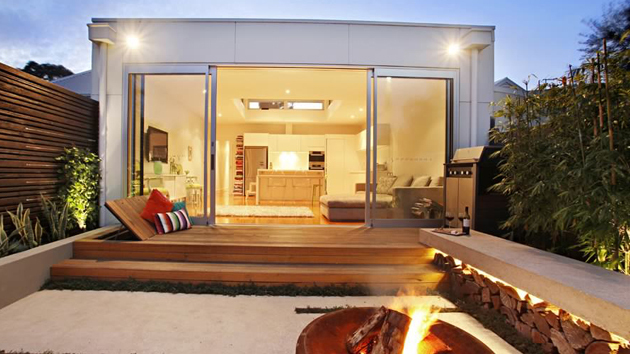 You can also and bigger details to your garden which can serve as its focal point. 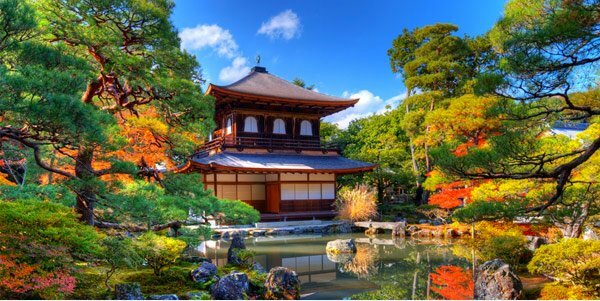 You can place a pagoda, a pergola or a gazebo. You can even add garden bridges into it. Some would also provide seating areas like wooden benches which can encourage reflection on life. 10. Create a desktop garden. If you want to add some relaxing feature to your work area. You can add a desktop garden. Decide on the size. Create a small mold and place some sand. Add stones and then rake it. You can also change the strokes on the sand anytime you want to. Creating a Zen garden provides you with various options on how you can achieve the look. You can stick to dry landscapes or stone gardens but you can also make it look livelier with plants and water features. 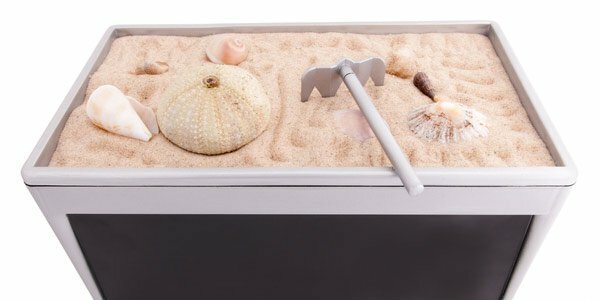 Whichever way you want, one thing is for sure, a Zen garden can give you a totally relaxing aura. 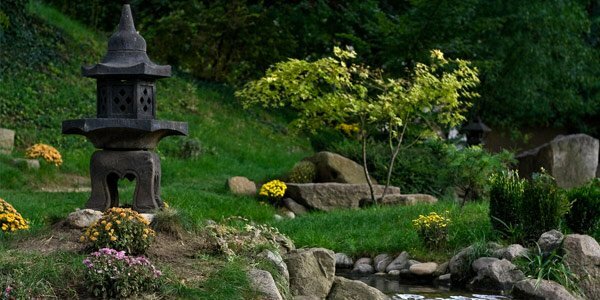 Why don’t you check on some Japanese garden designs that have touches of Zen? These gardens will also inspire you in designing your very own gardens. I love the gardens and the garden ideas, I hope to build one of my own one day.